The mission to rescue a 2-year-old boy who fell down a well in southern Spain 10 days ago has reached its final stage, with miners now preparing to descend a parallel shaft and tunnel their way to the child. The Hunosa Mine Rescue Brigade will lead the final efforts to rescue Julen, who fell down the 25-cm-wide well on January 13, as his family walked through a private estate in Totalan, Malaga. Euronews spoke to Santiago Suarez, the former head of the brigade, about what to expect from the final stretch of the mission. He said the composition of the terrain would slow the miners down: “In the mine... the material is softer, be it coal or any type of metal." "(The rescue) is going to be a little slower because it is a very hard rock that is going to hinder and delay progress," he explained. The ground around the well has already caused problems for the rescue team, with hard rocks and loose material that could cause a landslide among the major concerns. On Tuesday, a pipe used to case the parallel shaft got stuck at a depth of 40m — 20m short of the target — because the drilling was not perfectly vertical, forcing them to start again. In the final stage, the miners will need to descend the shaft in a capsule and then tunnel their way 4m, using tools such as pickaxes and small explosives, to where Julen is believed to be. Suarez said that while the terrain posed a big challenge to the miners, other aspects of the rescue would be more straightforward. Once in the hole, the miners will use breathing apparatus, drawing on oxygen supplied through 14-kg cylinders, that allow them to spend up to four hours underground at a time, Suarez said. 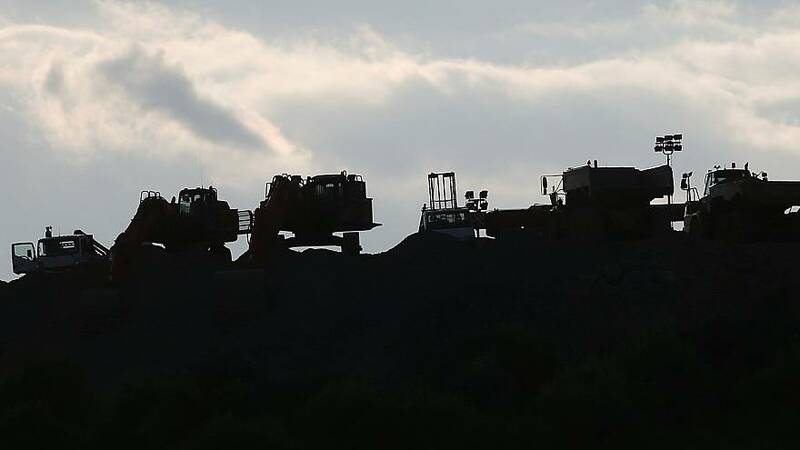 In mines, workers are used to taking turns every four hours, but at Totalan, "since they are relatively close to the surface, they are going to take turns more frequently," Suarez said. "In the end, they will change the bottle in a place where there's clean air and move on,” he added. Suarez also detailed how the miners would secure the rescue tunnel as they excavated the earth. "They will have prepared wood or some kind of hydraulic masonry, they will also decide in situ what the most appropriate method will be to prop up the roof and sides, so that it (the tunnel) doesn't fall on top of them, and continue advancing,” he said. Of the mission facing the miners, Suarez said it would “be complicated just like almost all rescues” but that "until they start they're not going to see” what is really in store. 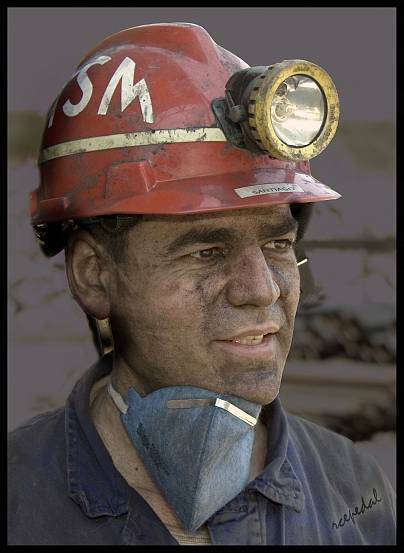 He said his advice for the miners was the same as all rescue missions: “To concentrate fully." Click on the player above for footage of how the rescue is unfolding.